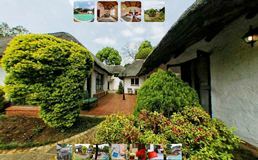 This tour was made to display just what Croeso has to offer, along with its breath taking views. 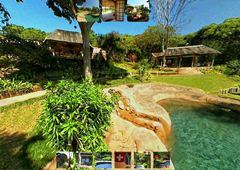 Here is a 360° Virtual Tour displaying Eagles View. 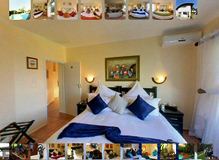 Here is a 360° Virtual Tour displaying St Fort. 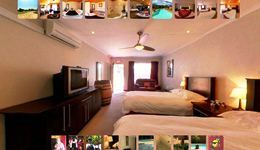 Here is a 360° Virtual Tour displaying Lazy Grape. 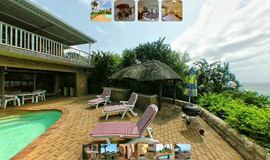 Here is a 360° Virtual Tour displaying Palm Cottage. 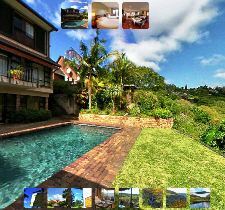 Here is a 360° Virtual Tour displaying Sea Haven. 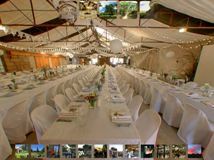 Here is a 360° Virtual Tour displaying Bally High. 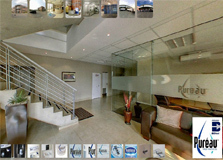 Here is a 360° Virtual Tour displaying Pureau.